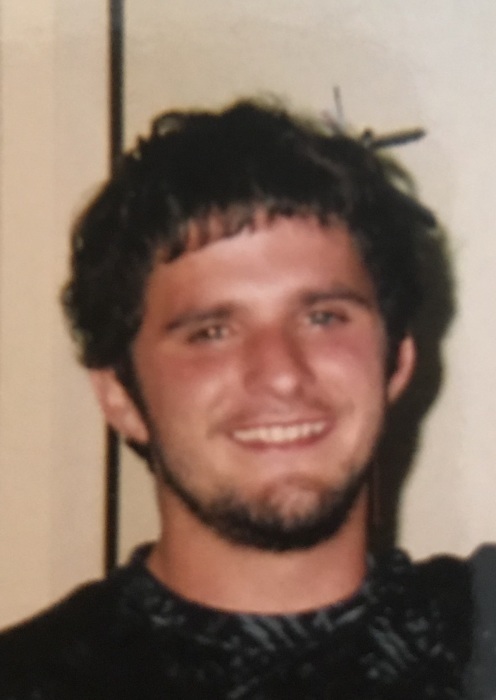 Parker Eugene VanGorder, 32, of Lafayette, IN left earth’s journey way too soon on Tuesday (November 20, 2018) at his residence leaving behind much sorrow. A memorial visitation will be held from 10 AM – Noon Saturday at the Hagi & Baker Funeral Home. Memorial services will be held at Noon at the funeral home. Rev. Rodney Kreier will officiate. He was born on December 13, 1985 in Streator to Kevin (Sheila Burton) VanGorder and Rhonda (Rick Jepsen) Kreier. He was raised most of his life in Plymouth, Indiana and Lafayette. Parker adored children and loved spending time with his family and friends. Parker loved music and nature. Parker is leaving behind an infant son, Dekker VanGorder; his stepchildren, Jax and Athna Behr and his beloved Sara Behr. He is also leaving behind both parents, two sisters, Meagan (Wes Spain) Marin and Kayla Burton, his brothers Wesley VanGorder and Eli VanGorder; grandparents Ronald and Margaret Kreier of Streator; special aunts and uncles, nieces and nephews who he loved dearly. He is preceded in death by his Paternal grandmother, Mary Sellers; his aunt Brenda VanGorder and uncles: James VanGorder and Randy Kreier. Memorials may be sent to help with his children: Parker VanGorder Memorial Fund at Https://www.gofundme.com/Parker-Van-Gorder-Memorial Fund.